The time has come to hire a new employee, and you want to make sure you choose the right one. This can be quite a task. In some cases, you may have received a lot more applications than you expected, or a lot less. Once the resumes and applications have been sorted through, you have to decide who gets the job. 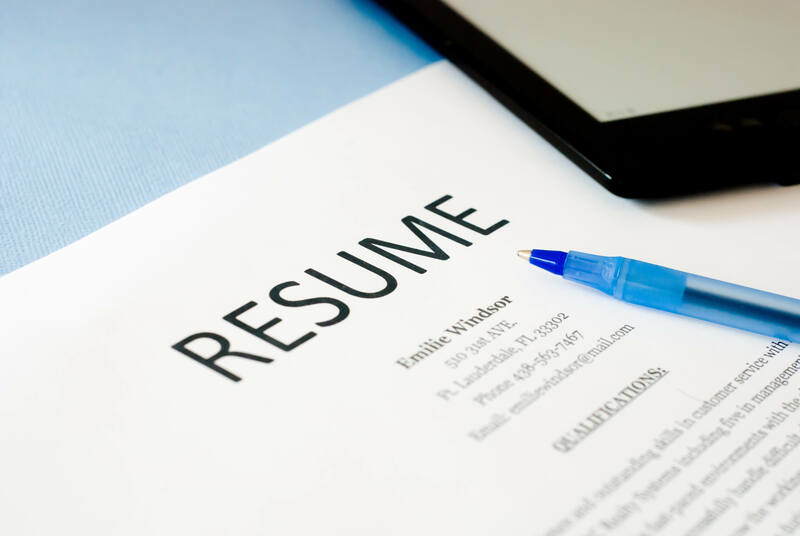 Here five tips to help you prepare for the hiring process. Know the position: In order to hire the right person, you need to decide on all of the position’s requirements. Make a list of the required tasks and skills and prioritize them. Prioritizing will help you determine which skills are a must and which are negotiable. You may also need to decide how much on-the-job training will be required. Decide what to offer: After determining the job’s requirements, you need to decide what you want to offer the candidate. You should come up with the range of pay and other benefits. Keep this appropriate for the amount of work required. If you’re not sure what to offer, find out what other companies provide as compensation for similar positions. Do a test run: If you’ve narrowed down the candidates but cannot make a final decision, try a test run. This can entail asking them to do a short sample project or a test week with pay. A test run will also help you decide if a candidate’s personality suits your business. If your test run is longer than a normal interview, then paying the candidate for his or her time is probably best. Compatibility: Your next great employee should have more than just the basic skills required; he or she needs to be compatible with you and other employees. Someone who clashes with the rest of the business may cause issues in the workplace. Always hold onto applications and resumes from other candidates in case things don’t work out with the first person you choose. The perfect new hire has the skills needed while also being a team player. Don’t rush: Even if you’re in a crunch, it’s best take your time in reviewing applications and interviewing potential employees. If you are really in need of immediate help, consider hiring a temporary employee while you work to find someone permanent. Rushing into a hire can cause you to repeat the situation if the person doesn’t work out. Taking your time will help you find the right person and prevent you from missing out on a great employee.